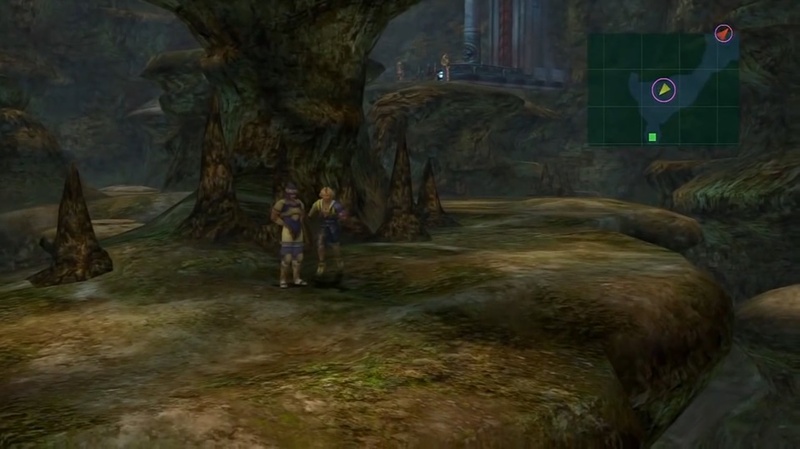 A complete walkthrough for Mushroom Rock in Final Fantasy X (FFX), including enemies encountered, obtainable items, and boss strategy guides. Hi Potion From a crusader at Mushroom Rock Road (second area). Potion (x10) From a crusader at the winding path of Mushroom Rock Road (next to the chest). 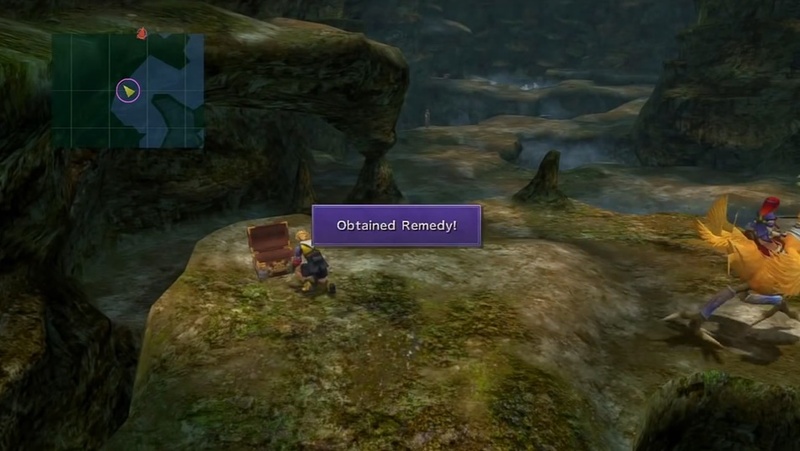 Remedy From a chest at the winding path of Mushroom Rock Road. Hi Potion From a chest in the covered section of the winding path. X Potion From a crusader standing near the large stone mass after you’ve climbed the lift from Elma’s location. Serene Armlet In a chest found in the lower area accessed by using the lift behind the large stone mass. Al Bhed Primer vol. X At the end of the spiral path northeast of the large stone mass. Mega Potion From a crusader standing near the large lift that goes to the Command Center. Serene Bracer Upper area of the Command Center. Mega Potion Upper area of the Command Center. 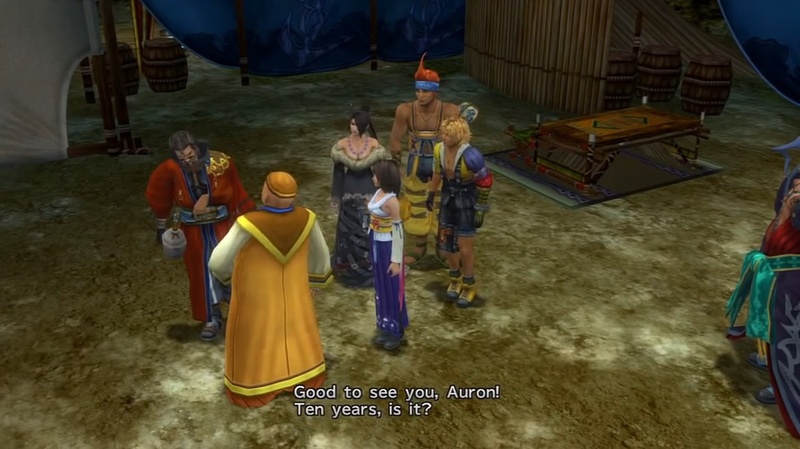 Hi Potion In a chest behind Auron after the boss battle. Proceed along the path towards the junction. Follow the path on the left. Take the stone lift up to the next platform. Talk to Shelinda to heal your party. Proceed along the spiral path. Go north and take the lift. Use the large lift to reach the Command Center. Head inside the Command Center. Talk to the crusader to begin Operation Mi’ihen. Go up the slope and watch the cutscene. Go up the slope and talk to Shelinda to heal your party. Return to your party and head for Djose Temple. Similar to Mi’ihen Highroad, talking to people you meet on Mushroom Rock Road lets you obtain some useful items including Phoenix Downs and Hi-Potions. You can also find O’aka XXII at the entrance to the path to the command center to purchase some of his wares. It is a good idea to purchase a good supply of Eye Drops, Antidotes, and other curatives as you will be frequently up against random enemies that inflict a variety of status ailments in the areas ahead. When you come up the winding path from the platform, walk toward a small, covered section of the path to find a chest and a crusader standing next to it. Open the chest to get 1,000 Gil and talk to the crusader to get ten Potions. Proceed further along the road to get Remedy. Still further along the path, you will come up to Shelinda who will heal your party when you talk to her. Move forward and get a Hi-Potion from the chest in another small covered section. Use the stone lift next to Elma to go up to the next area. Talk to the crusader in the middle to get an X Potion. 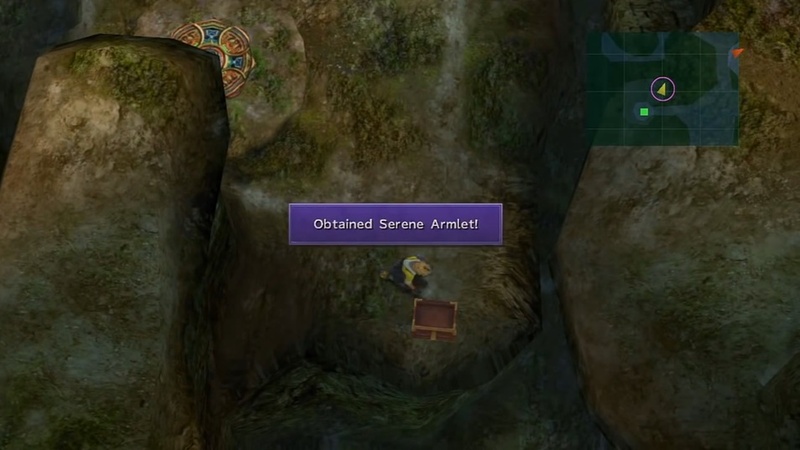 You can find a stone lift behind the large stone pillar in the middle of the area to get Serene Armlet. Move back up and head northwest to the spiral path. You will find a crusader walking around as you enter the spiral path. Talk to him to get 400 Gil. 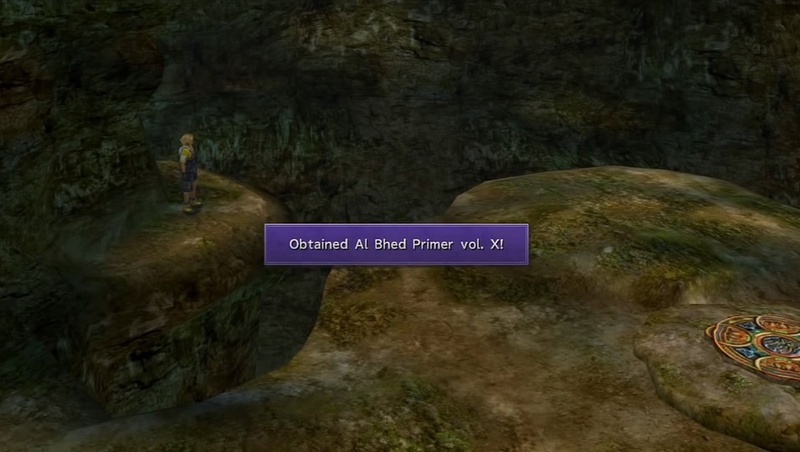 Follow the path along the spiral path and get Al Bhed Primer X at the end of the path. Return from the spiral path and take the next stone lift toward the red arrow. In the next area, move right to find the large lift going to the Command Center. Remember to talk to the crusader there to obtain a Mega Potion. 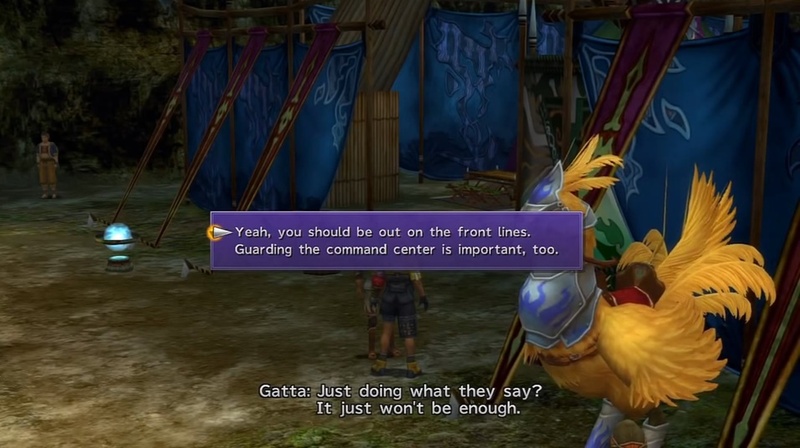 Approach Luzzu and Gatta south of the large lift to initiate a cutscene. Go up the large lift to reach the Command Center. Watch the cutscenes that follow, then make your way toward the Command Center. Just outside the building, you can talk to Gatta to help him decide what to do. He will die if you tell him to go to the front lines and will survive if you tell him to stay at the base. Note that Luzzu’s fate will always be opposite Gatta’s. After the events, make your way to the upper part of the area to get Serene Bracer and Mega Potion. A boss battle will begin once you initiate Operation Mi’ihen by talking to the crusader there. Stock up on items, especially Antidotes, at O’aka’s shop. It also helps if you have fully-charged Overdrives for all your characters to burst down the boss ahead. 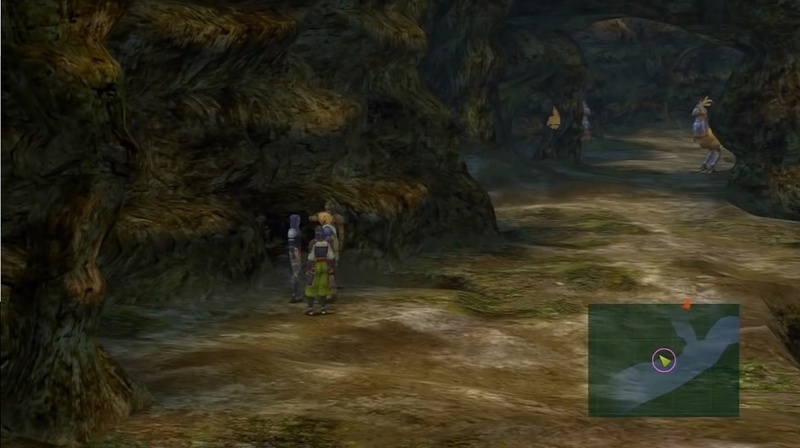 Have Tidus, Wakka, and Lulu in the active party. 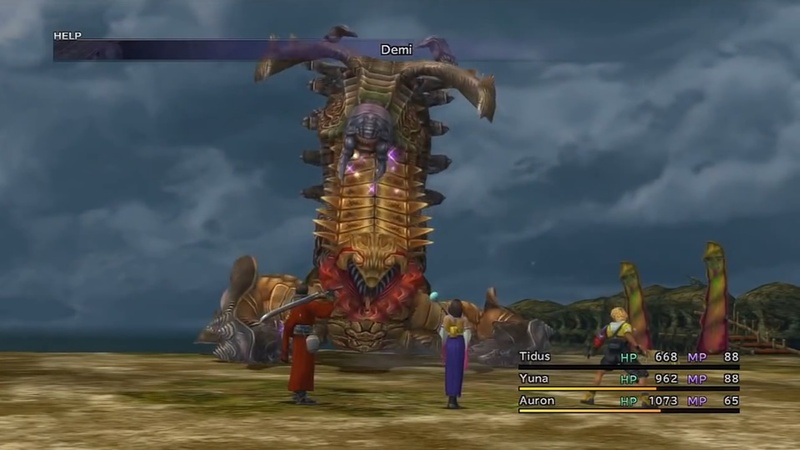 Start by casting Haste on Lulu and Wakka since they will be the only party members able to focus on damaging the boss’ head. 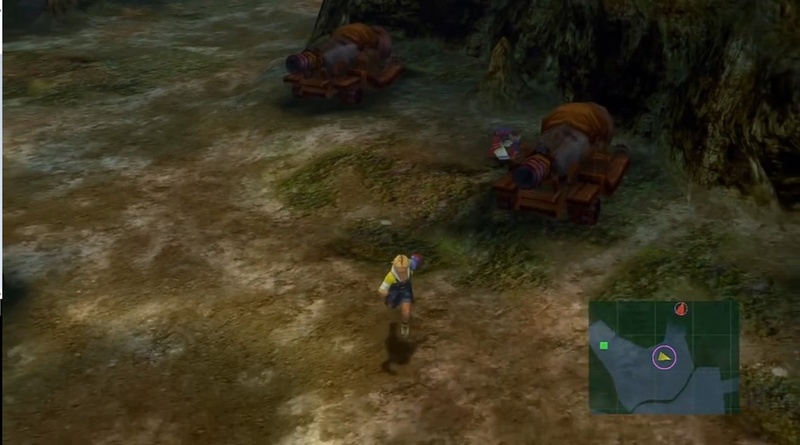 Have Lulu bombard the boss with Fire and have Wakka use regular attacks. Use Overdrives if you can as well. Remember to substitute Tidus with Yuna to constantly heal the party after Tidus has finished casting haste on the two attackers. Remember to use Antidotes if any of your members get poisoned by Venom. 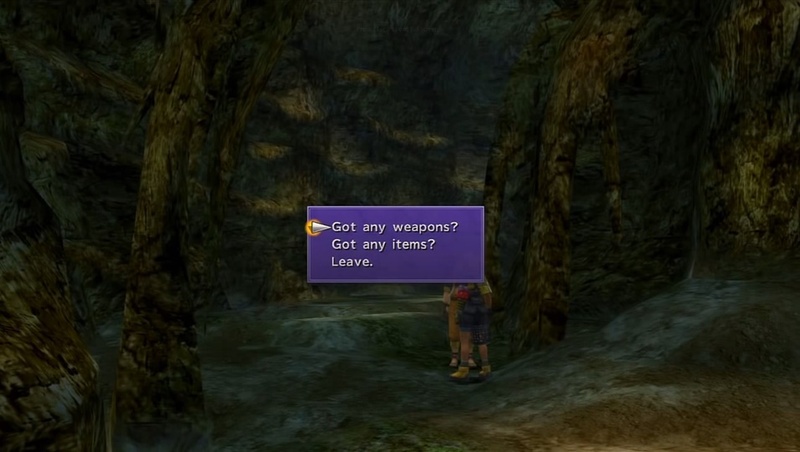 After you’ve taken out the head, switch in Auron and Kimahri to destroy the boss’ arms. This allows you to further attack its body with Overdrives. Switch back Tidus to reapply Haste if needed. The next battle allows you to use Seymour temporarily as a member of the party. He has access to a variety of powerful spells that make quick work of any part of the boss. Bombard Sinspawn Gui with attacks from Lulu and Seymour to end the fight.